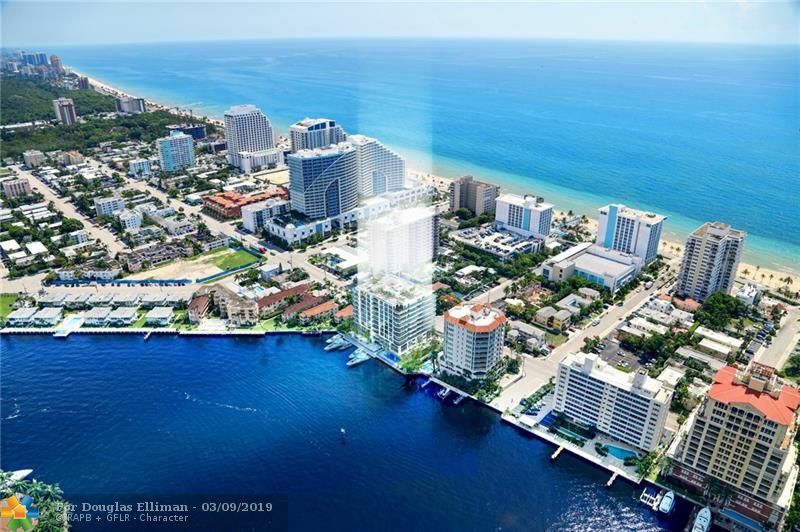 Experience breathtaking panoramic views of the Intracoastal waterway, Atlantic Ocean & Downtown Fort Lauderdale skyline. Ideally situated on the East side of the Intracoastal Waterway. All of 321 at Water's Edge's 23 condominium estates will feature breathtaking views, high-end designer finishes, expansive floor plans and outdoor living spaces. Valet/concierge 24/7. Boat slips up to 70 ft. available. Intracoastal pool, jacuzzi, his and her saunas, private wine lockers, dog park and sky view roof top terrace. Currently under construction and estimated completion is Spring 2019. Source: Greater Fort Lauderdale Realtors. Last date updated: 04/18/2019.